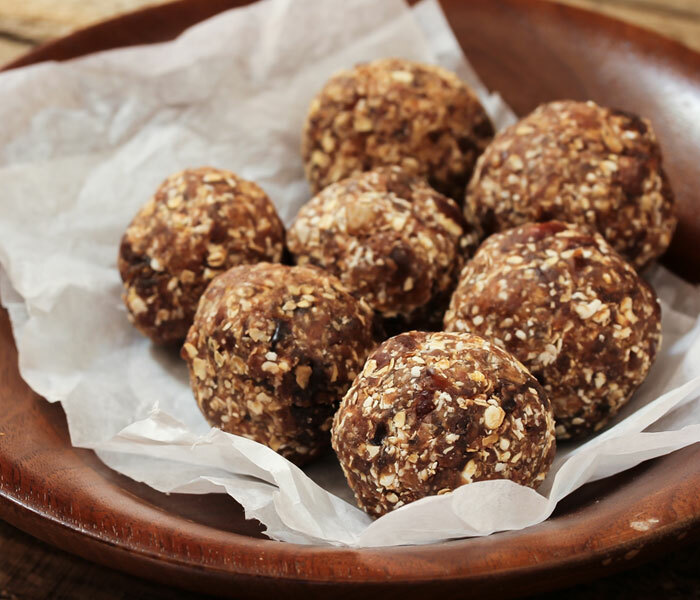 These no bake protein balls are the perfect post-workout snack. 1. Place the almonds into a food processor. Blend on high for about 1 minute or until completely crushed. 2. 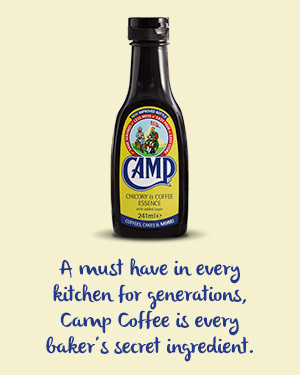 Add the dates, coconut oil, almond butter and Camp Coffee into the processor with the crushed almonds. Blend until the mix is combined. 3. Roll the mix into small balls and place them onto a baking tray. Place the tray in the freezer for an hour to set. 4. Once set, remove the protein balls from the tray and store in the fridge.